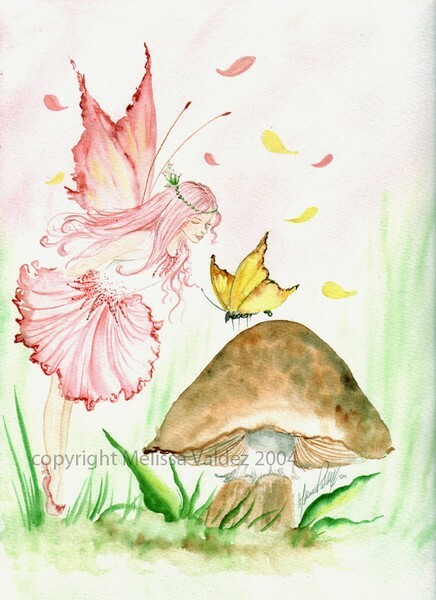 Love how you captured the daintiness of the fairy- the fairy is perfect. Excellent work. Love the dress and wings!